In some of the most desolate and demanding country in Australia, Mahindra’s Pik-Up 4x4s are thriving. Spanning more than 396,000 square kilometres, Central West Queensland has a population density of just over .03 people per square kilometre – suffice to say it’s terrain suited to only the toughest and most reliable of vehicles. A failure of any kind could become very inconvenient, to say the least. 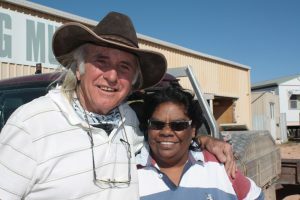 Many visitors to Birdsville over the years would have met John Menzies, who used to run the museum there. 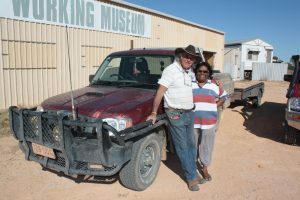 John’s vehicle of choice is a 2012 model Pik-Up single cab with an aluminium tray, and since the museum closed three years ago, it’s been doing regular, 800+ kilometre trips from his new home at Isisford, up to Birdsville, and back. “The museum’s been closed for about three years now since we moved here,” says John, “so I’ve had to go backwards and forwards checking on a few things, getting a bit of gear out and so on. “When we leave here at Isisford we’ve got 100 kilometres of dirt road this side of Stonehenge, and then you drive to Windora and then you’ve got another 200-odd of dirt again, so it’s nearly half dirt. 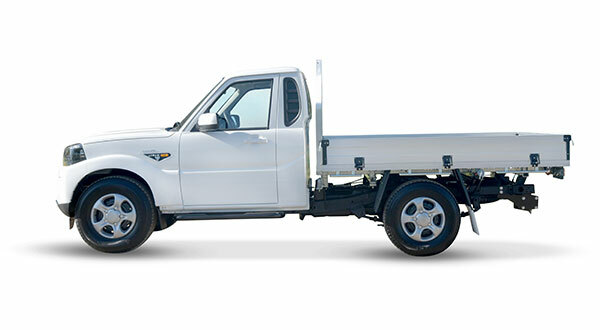 The Pik-Up’s impressive all-terrain prowess is attributable in part to an Eaton Diff-Lock. The state-of-the-art mechanical locking differential system that reacts to wheel speed differences to automatically lock the rear axle, so in conditions that would stop many vehicles – Pik-Ups keep going. John bought his pickup from Warwick Mahindra dealer Cassel’s Automotive, and 67,000 kilometres later, he’s hooked. 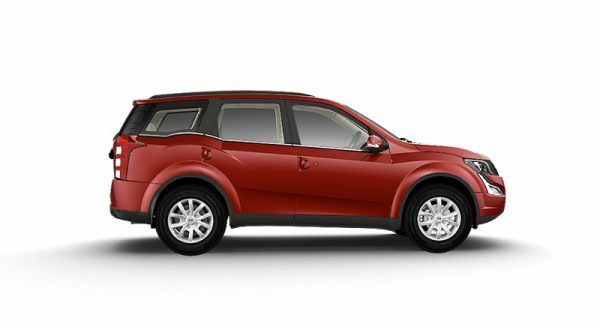 “It was the first Mahindra that I’ve ever had, but it won’t be the last. I liked the look of them and the price, so I talked to some other people that had them and once I make my mind up about something I normally do it. 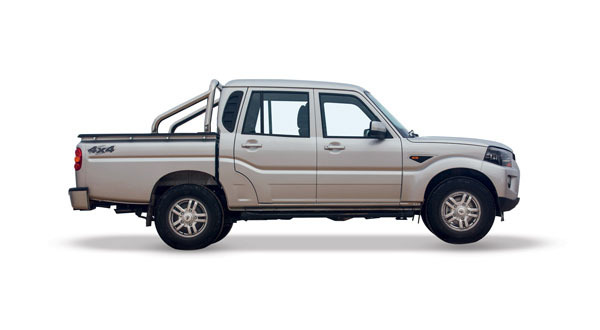 While it might be tough on the outside, the comfort levels inside the Mahindra Pik-Up belie its rough and ready reputation, with comfortable seats and acres of leg, head and elbow room. “It seems to have plenty of clearance, it rides well on the dirt roads, and you’ve got plenty of room when you sit in them – everybody says that. It’s brilliant. “The next one I buy I won’t be buying four-wheel-drive because I won’t be going out to Birdsville and back all the time. I’ll get the twin cab 2wd, because it’s got the Eaton diff at the back – that will get you out of a lot of trouble. “I don’t come across that many Mahindras out at Birdsville, but I pulled a feller up the other day to have a chat. 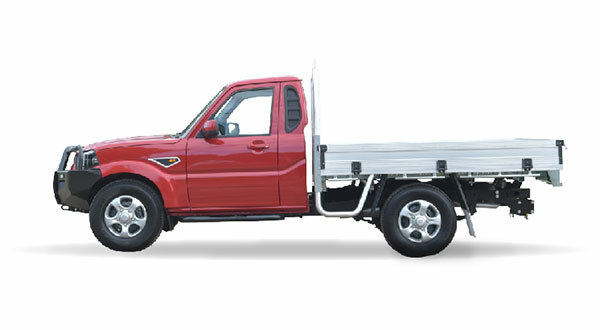 At the races one time there was a fellow in one, towing a great big caravan, he raved on about how good his Mahindra was and how he’d towed his caravan all around Australia. Now living at Inglewood on the Southern Darling Downs, 71-year-old retired cattle grazier Bob Morrish has been a Pik-Up owner for two-and-a-half years, after he got his from Citylink Auto Group at Nambour. “I’d never owned a Mahindra before, but the station vehicle had given a lot of trouble with the gearbox and was unavailable for a while. I needed a vehicle badly to get through the rest of the period of drought, carting bales of hay and stock food and stuff like that around. I got talking to neighbours about them, learned a little bit and I bought one. It’s been a very handy vehicle. At the time because I was living way out west and was fairly isolated – about 80 km away from the nearest town of Windorah – I needed a vehicle, just for safety’s sake. With the other ute out of action we had no vehicles at all, even just the 40 km round-trip to pick up mail and stores. I needed something just to live. A corner stone in the Pik-Up’s reputation for reliability is the mHAWK’s turbo diesel engine – a joint development between Mahindra and Austrian diesel powertrain engineering specialists AVL. It features all-aluminium cylinder heads, 120 brake horsepower and 280Nm of torque. Its 2nd generation Bosch Common Rail System boasts a fuel economy of 8.41L/100kms on combined cycle. “It’s very comfortable too, most of the driving that I do is around the paddock getting food and stock feed and things like that. And where we were out west there, and I was only on one of the smaller properties, but it was about 30- or 40,000 acres. The 160 acres “I’m on now is a tiny little paddock. A hell of a lot of its work has been off-road although I’ve made two or three trips of 1200 km or so when I was organising to buy this little retirement property down near Inglewood. “I’m the sort of person to whom a vehicle is just a means to an end, sort of thing. So I don’t expect surprises from them, I just hope that they will work, and not give me any problems, and certainly this Mahindra has had no problems. 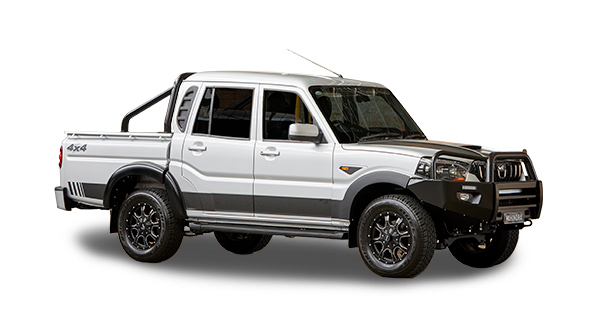 “It’s very capable as an off-roader. It is rated as a one-ton ute, and I have stacked it with nearly a ton of stock feed and various stores, and it hasn’t adversely affected the springs or anything. If you put the same load on modern vehicles, at least the ones I’ve seen, they sink down quite alarmingly on the springs.